Now you can rock this new decal while Keeping it Playful! 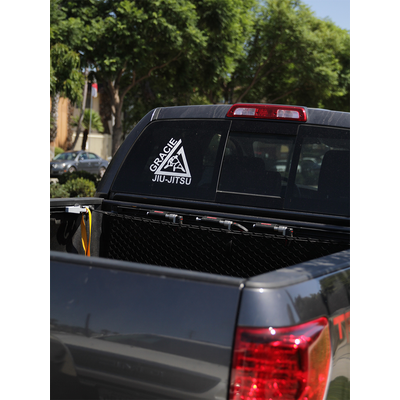 (5x5") "Keep it Playful" car decal has been added successfully to your wishlist. 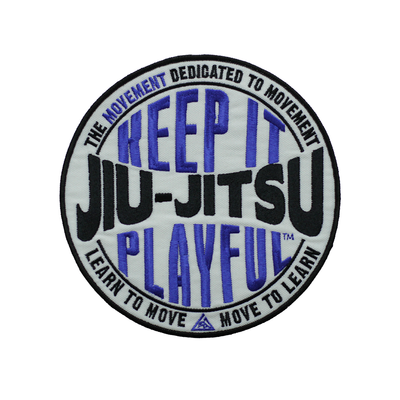 There are currently no reviews for (5x5") "Keep it Playful" car decal, but you can be the first!